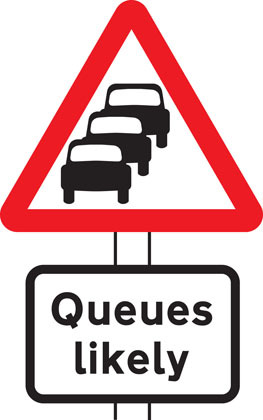 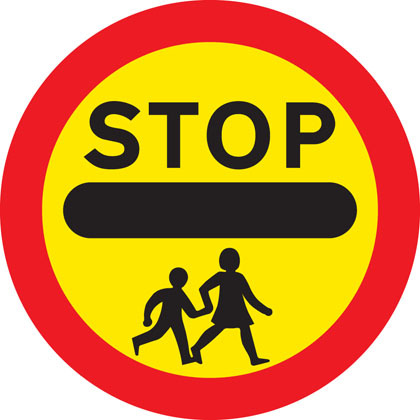 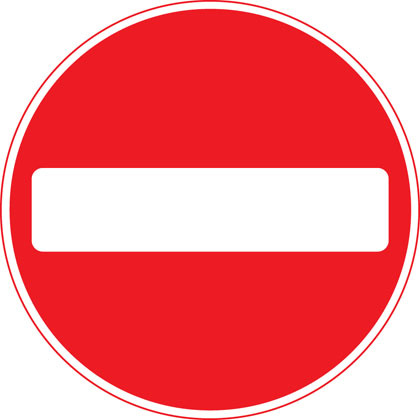 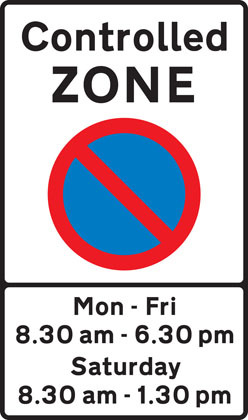 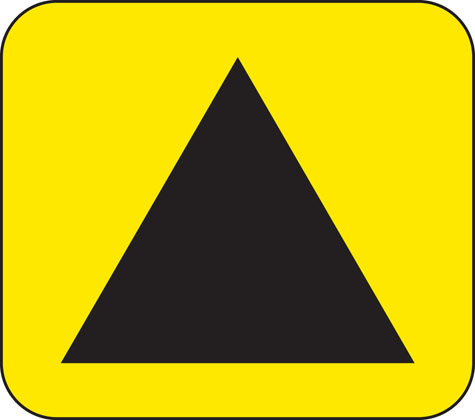 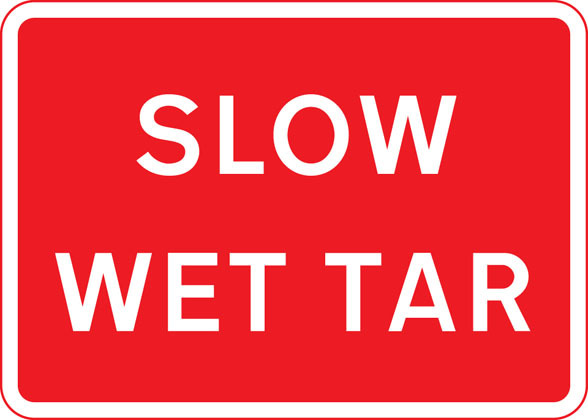 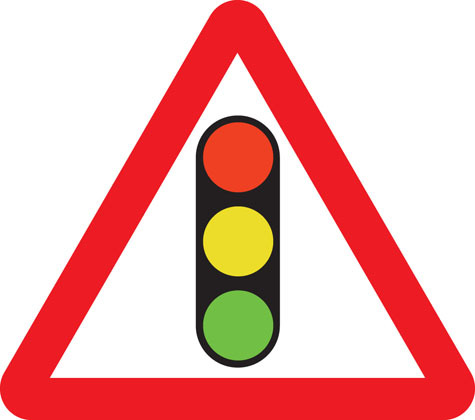 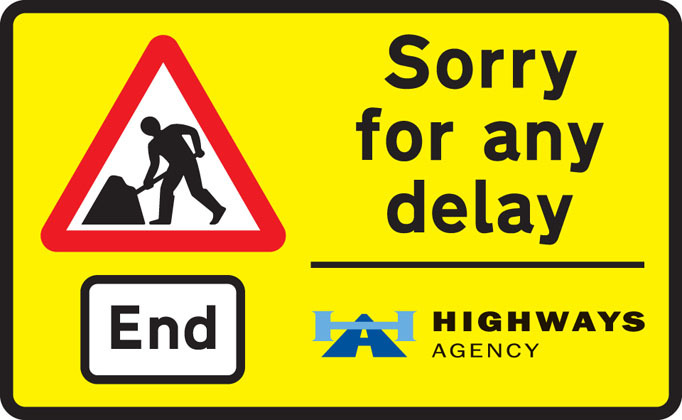 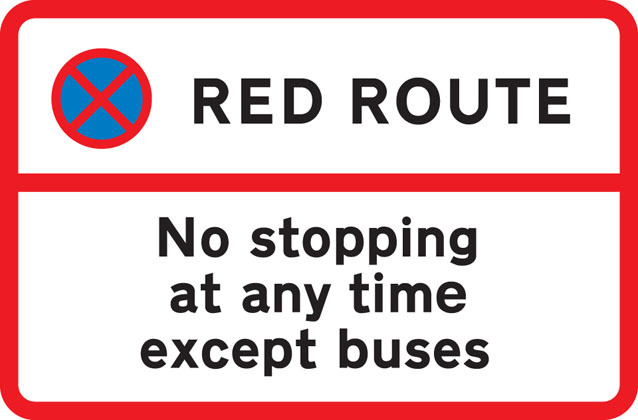 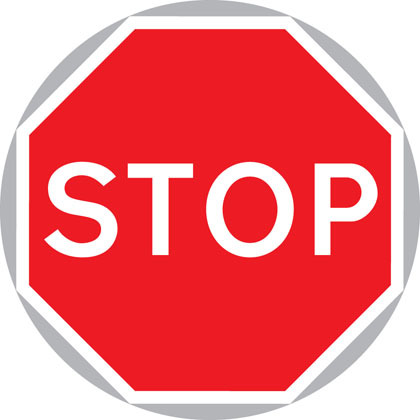 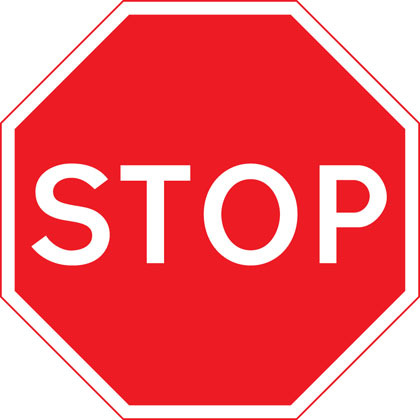 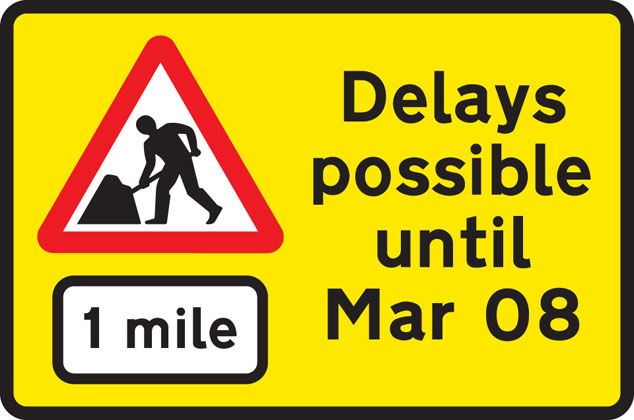 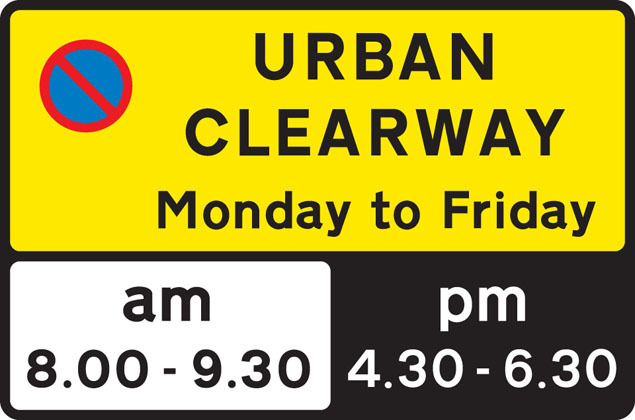 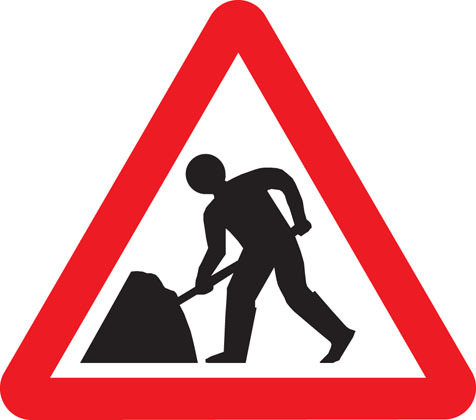 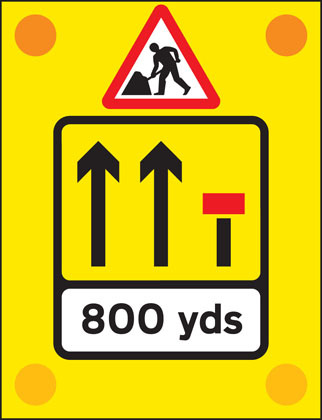 Traffic signs used, including signs giving orders, warning signs, direction signs, information signs and road works signs. 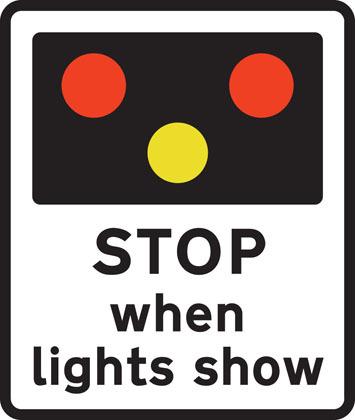 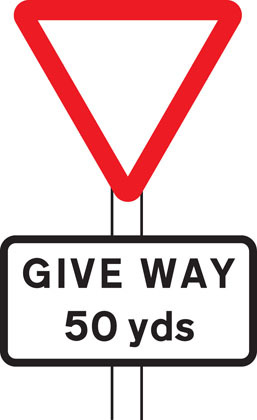 Although The Highway Code shows many of the signs commonly in use, a comprehensive explanation of our signing system is given in the Department’s booklet Know Your Traffic Signs, which is on sale at booksellers. 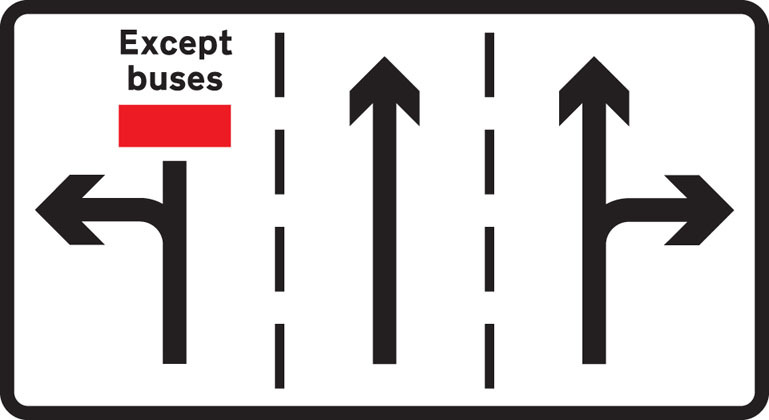 The booklet also illustrates and explains the vast majority of signs the road user is likely to encounter. 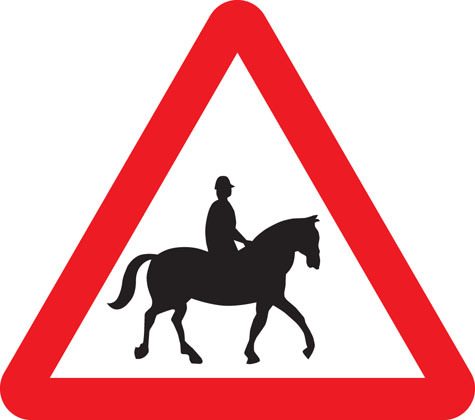 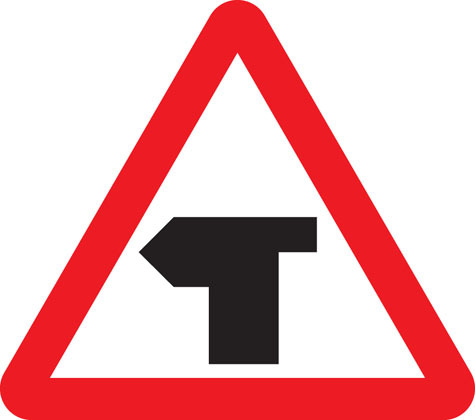 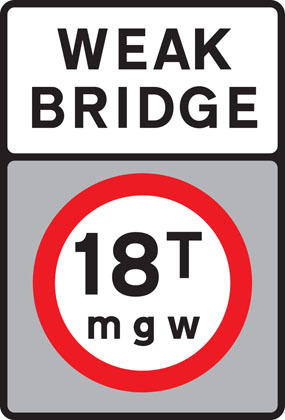 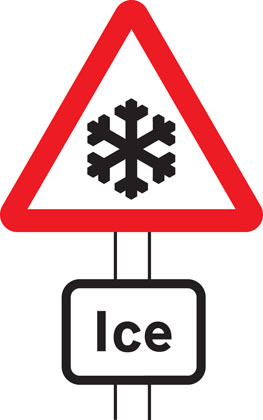 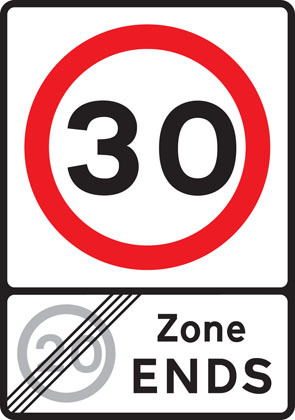 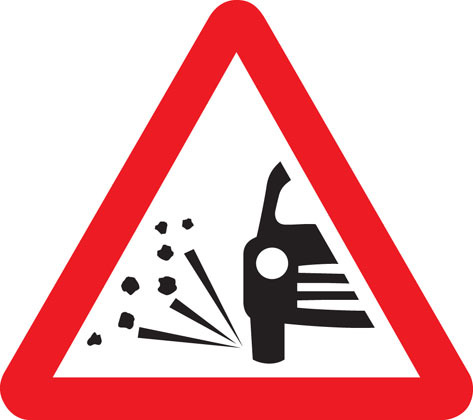 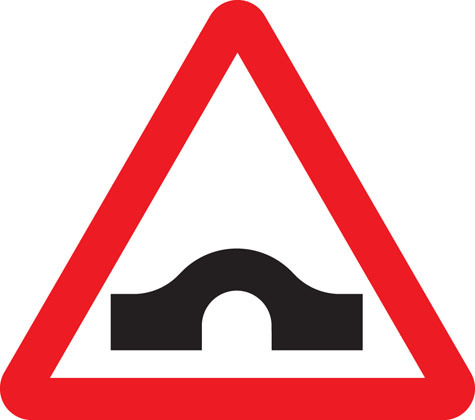 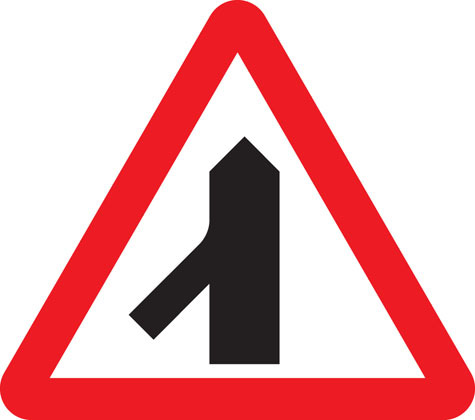 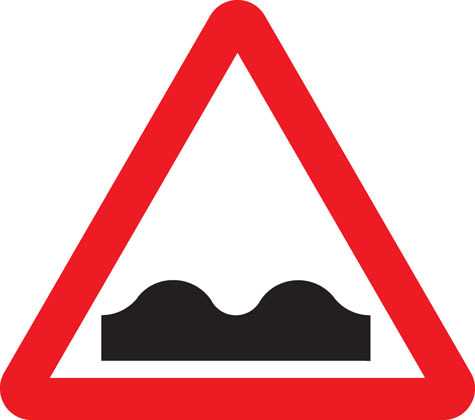 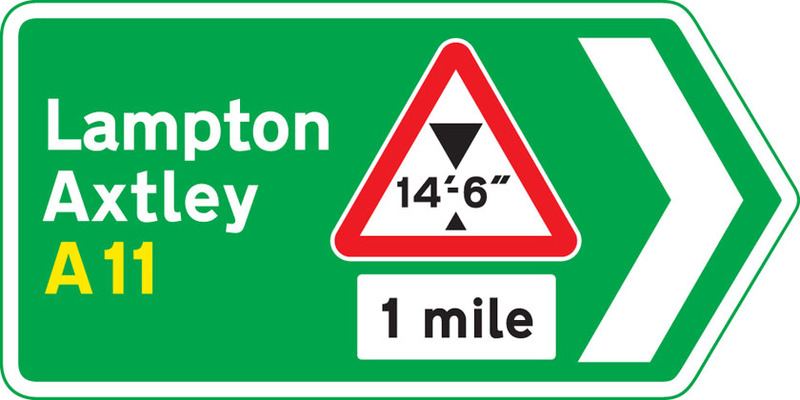 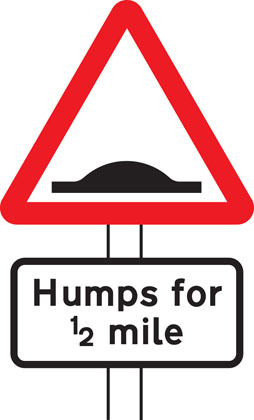 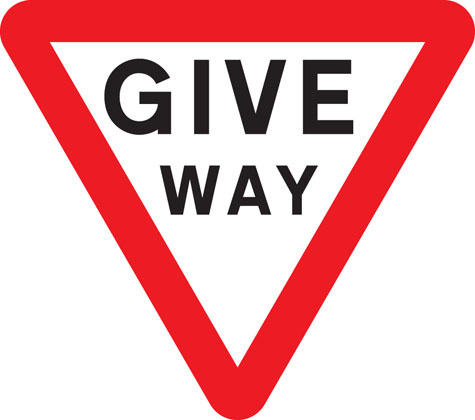 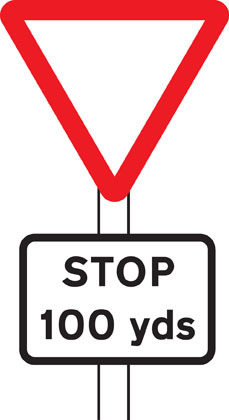 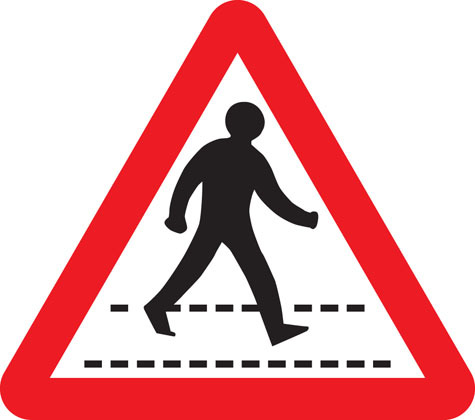 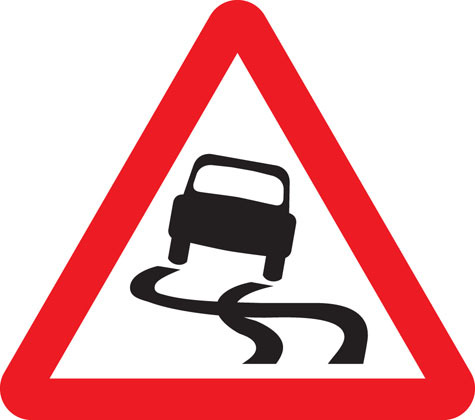 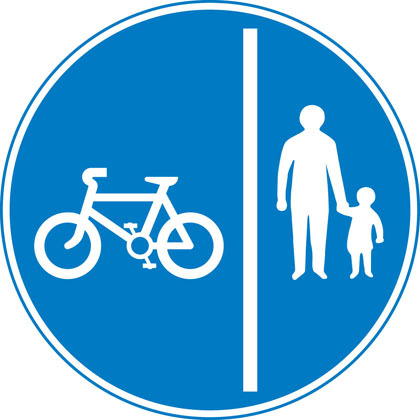 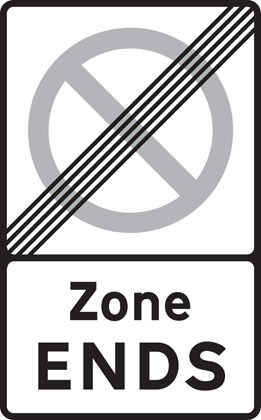 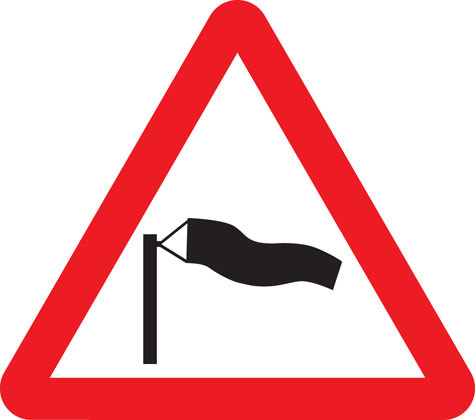 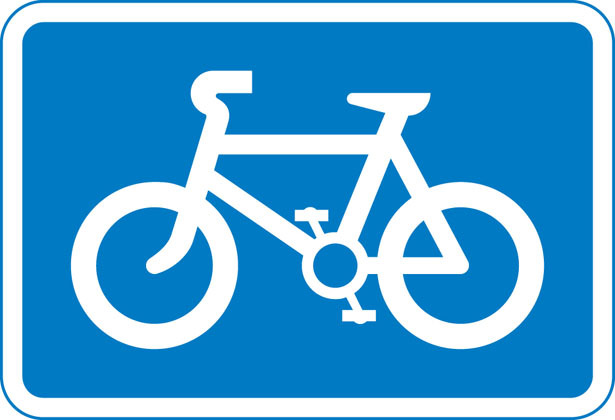 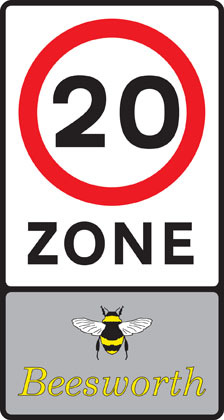 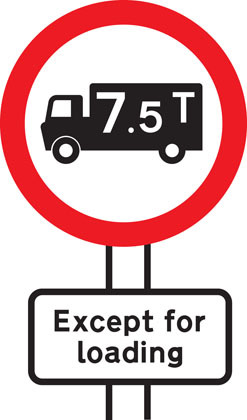 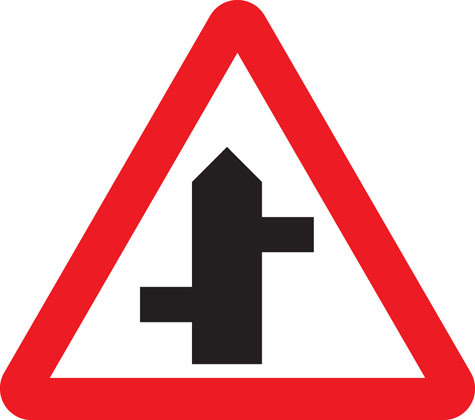 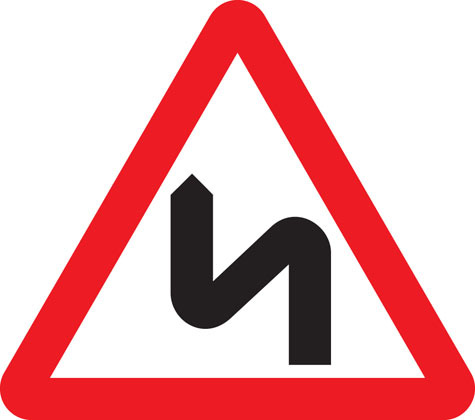 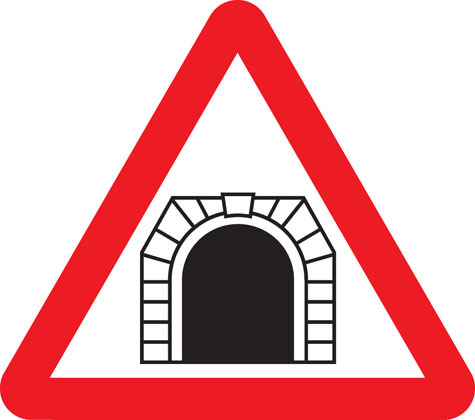 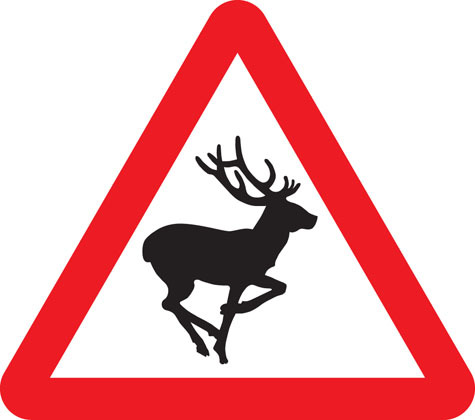 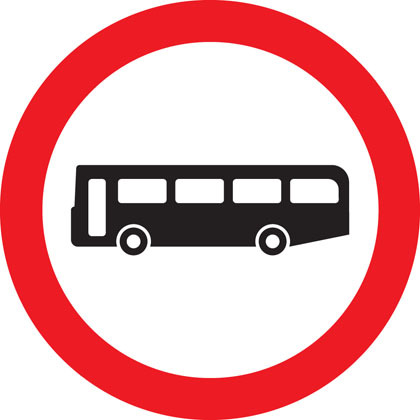 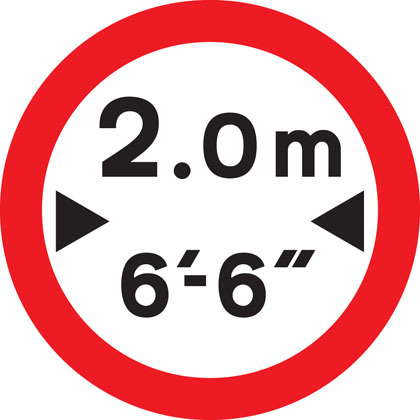 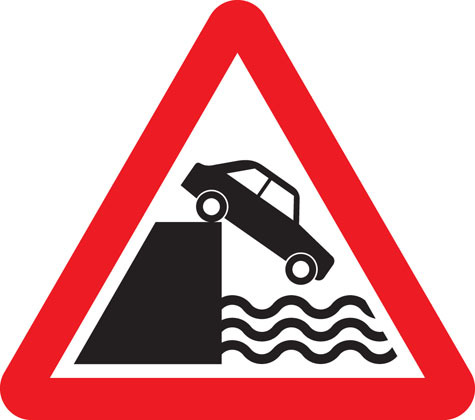 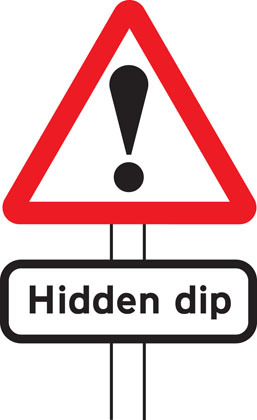 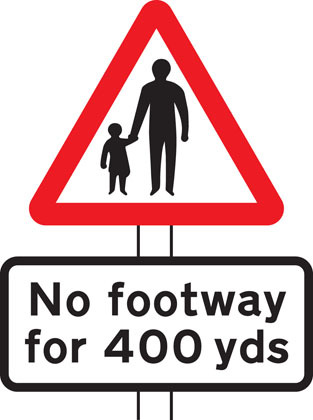 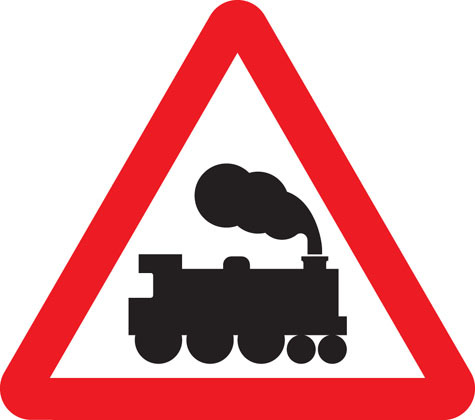 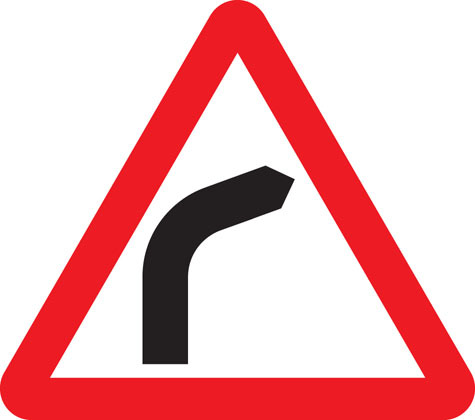 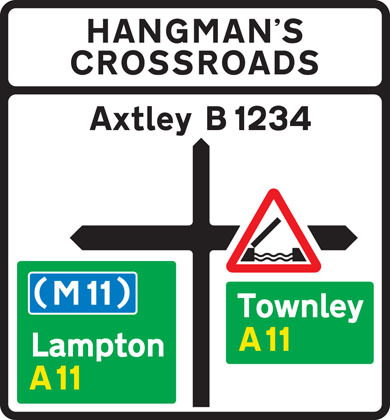 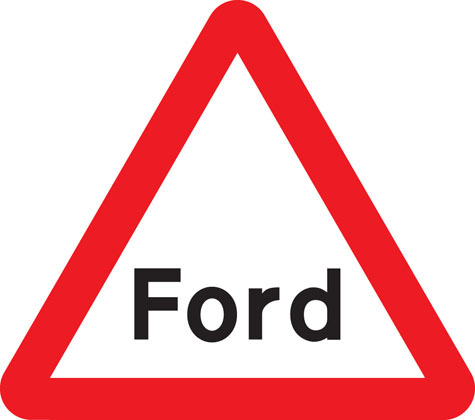 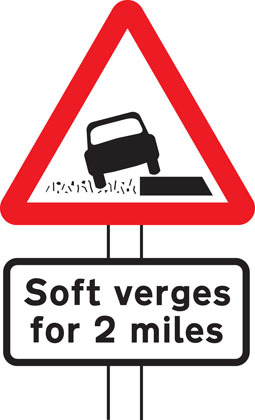 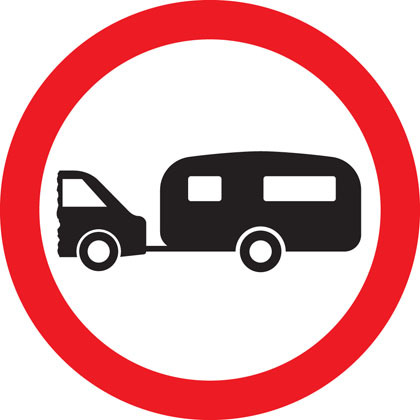 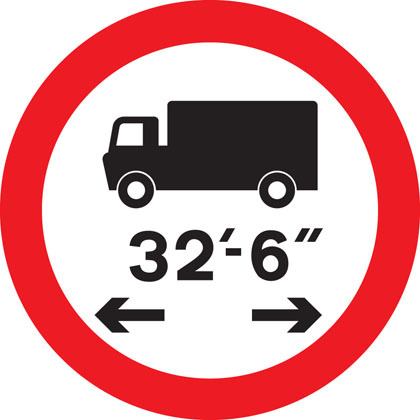 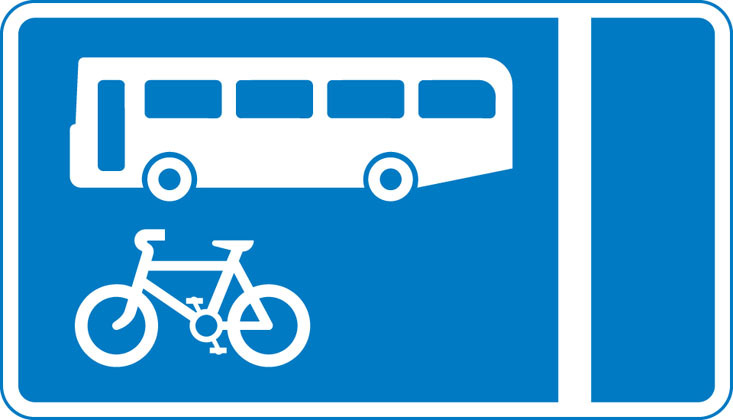 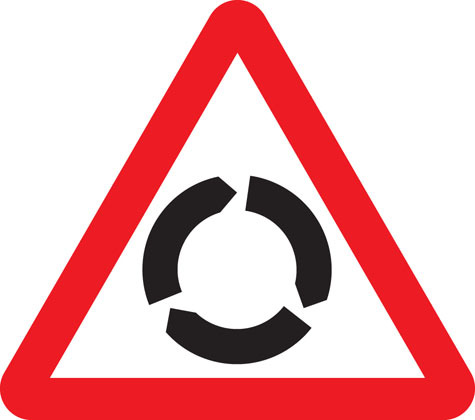 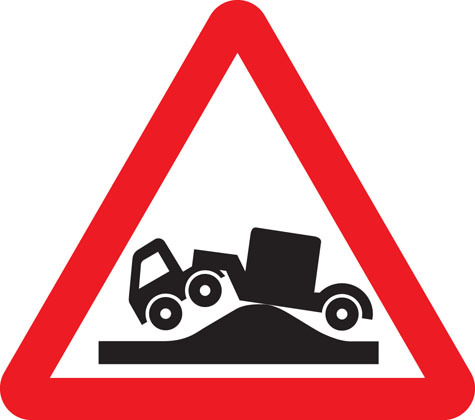 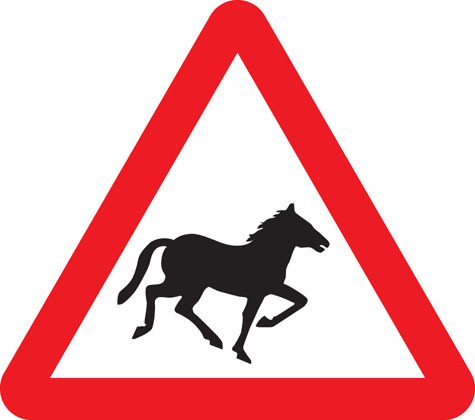 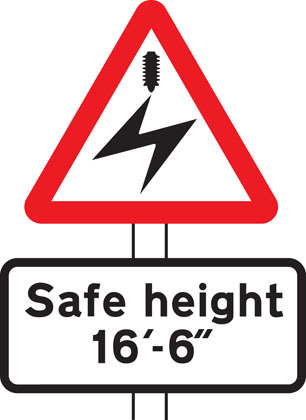 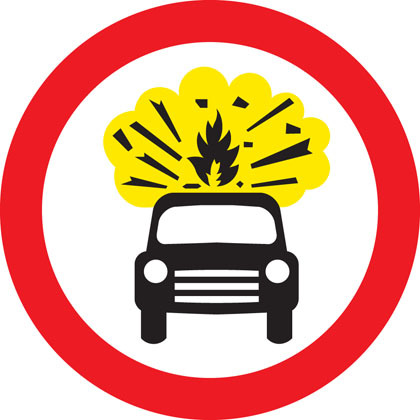 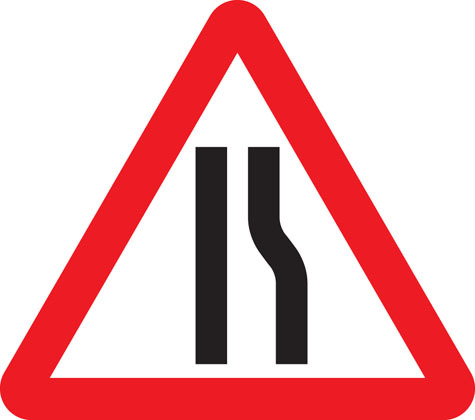 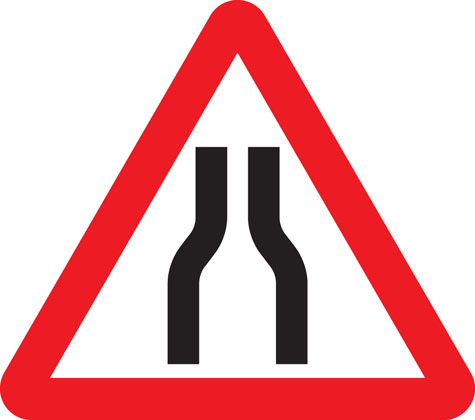 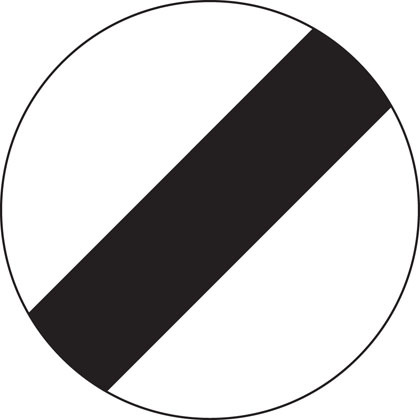 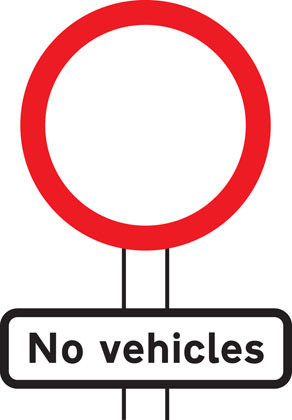 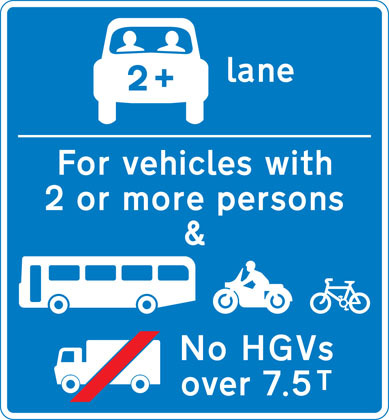 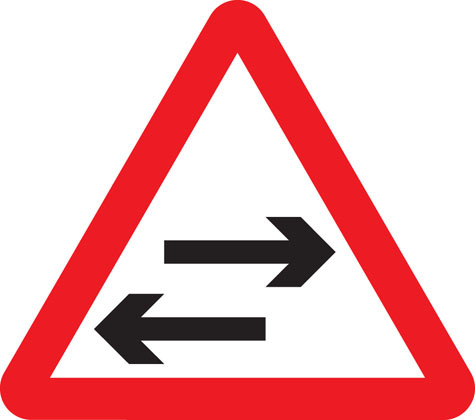 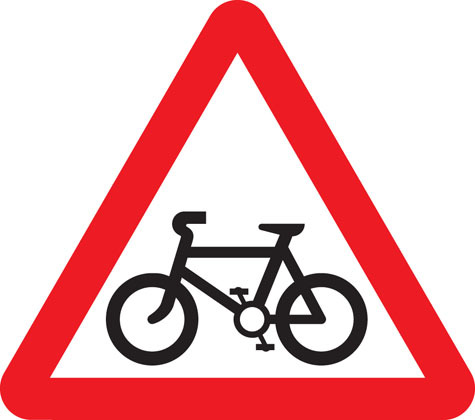 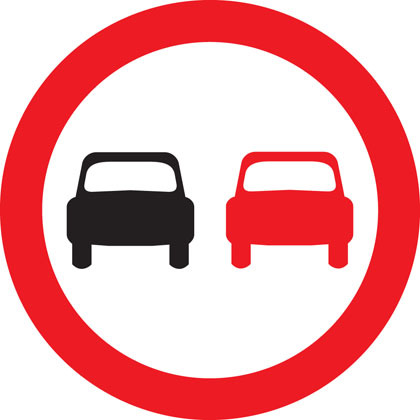 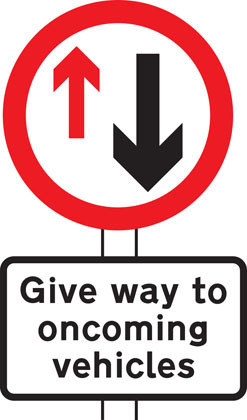 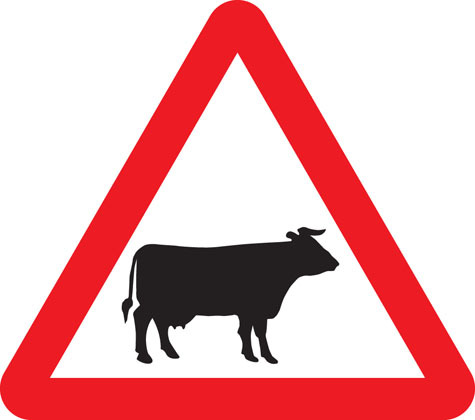 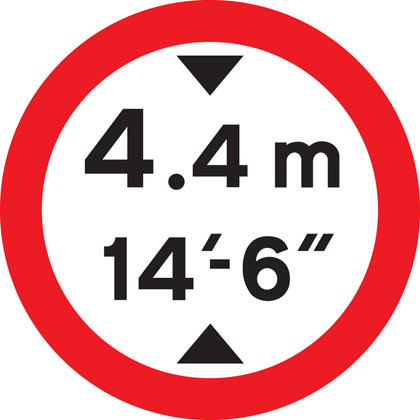 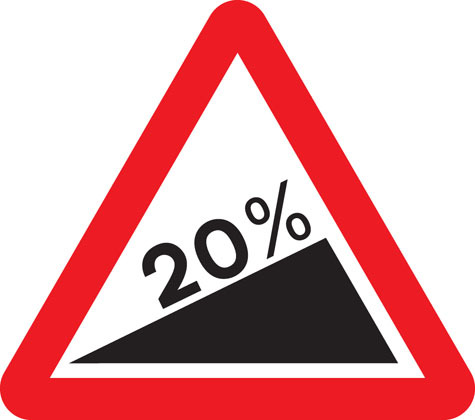 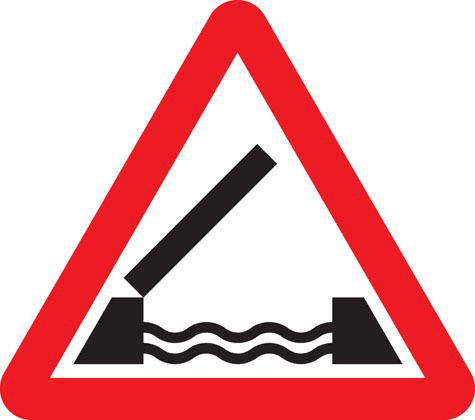 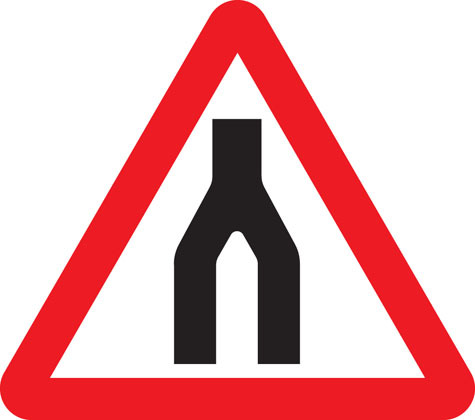 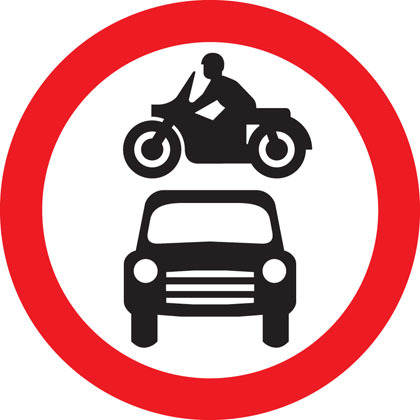 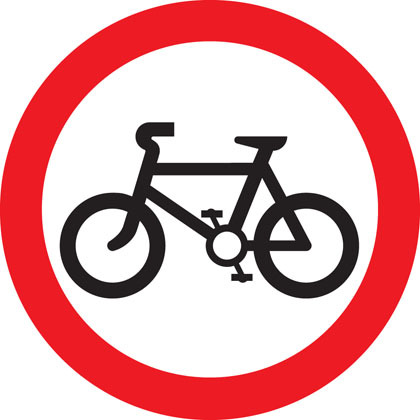 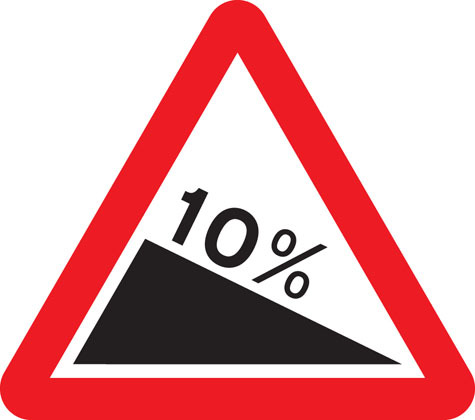 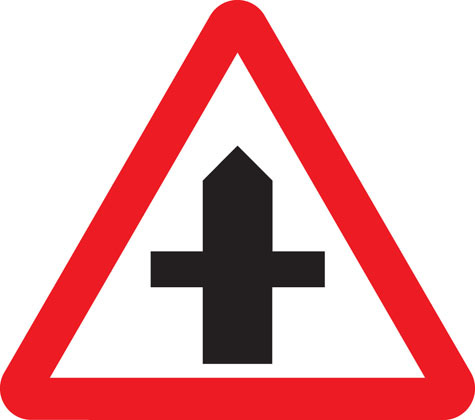 The signs illustrated in The Highway Code are not all drawn to the same scale. 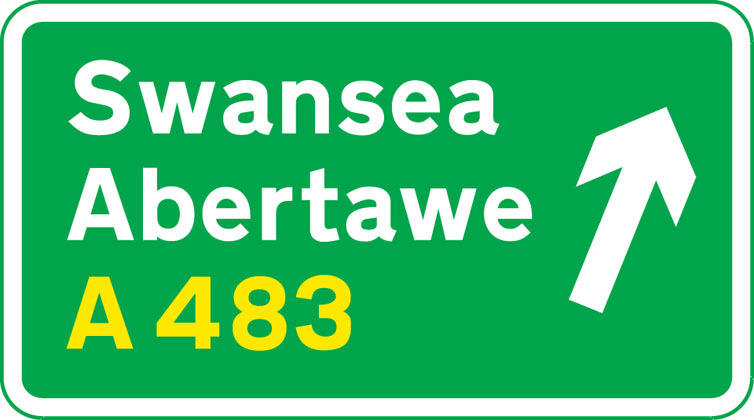 In Wales, bilingual versions of some signs are used including Welsh and English versions of place names. 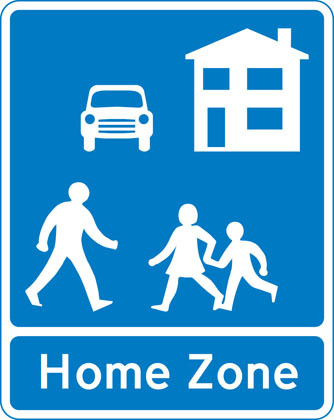 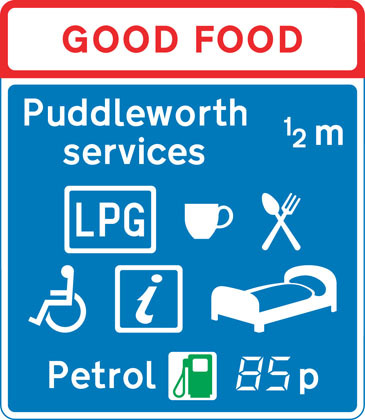 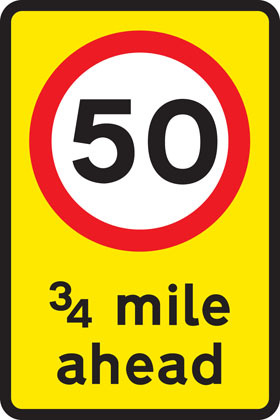 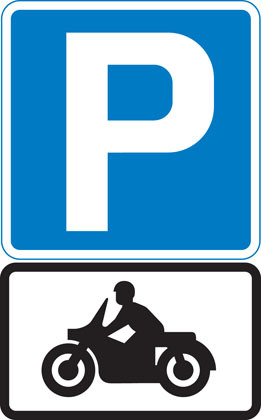 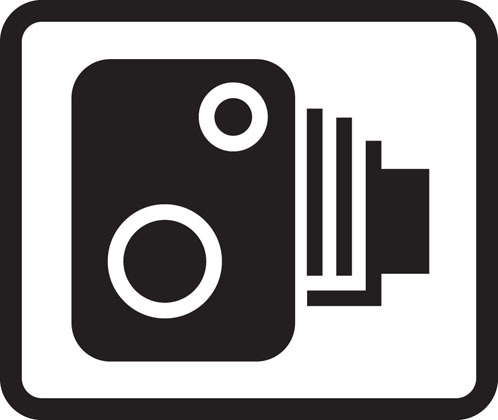 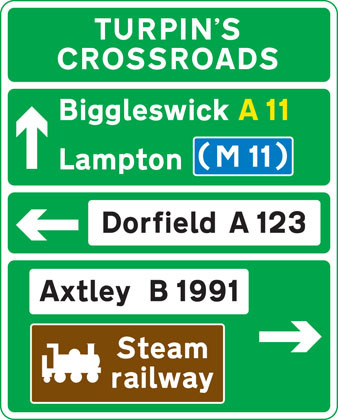 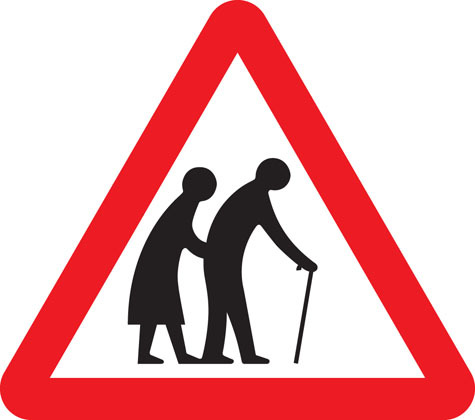 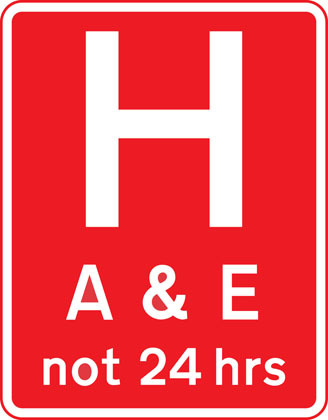 Some older designs of signs may still be seen on the roads. Signs with red circles are mostly prohibitive. 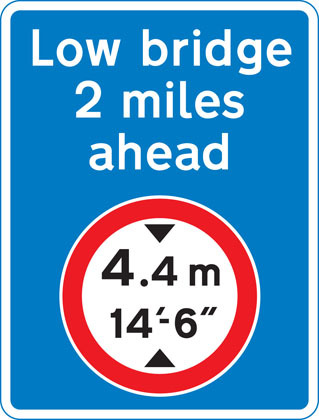 Plates below signs qualify their message. 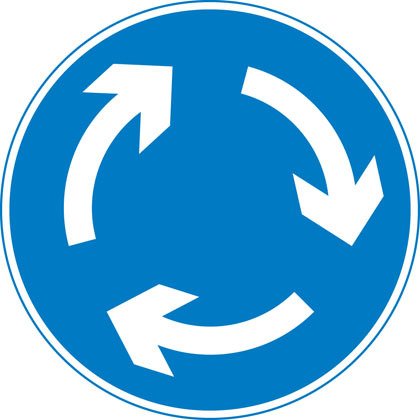 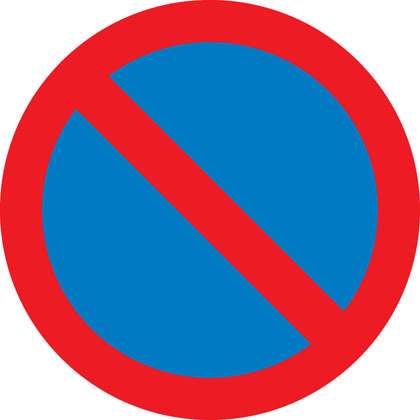 Signs with blue circles but no red border mostly give positive instruction. 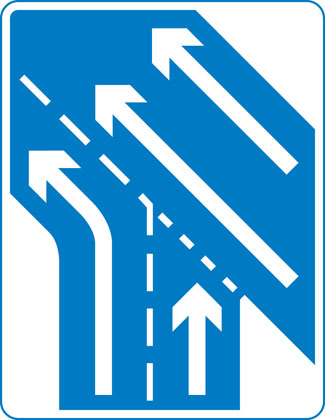 The priority through route is indicated by the broader line. 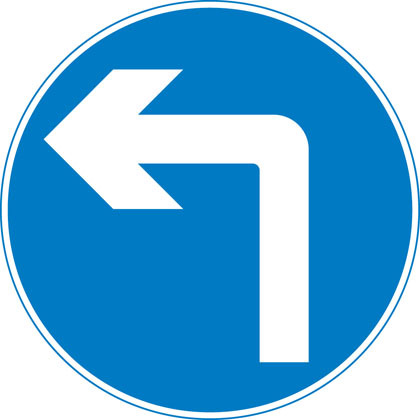 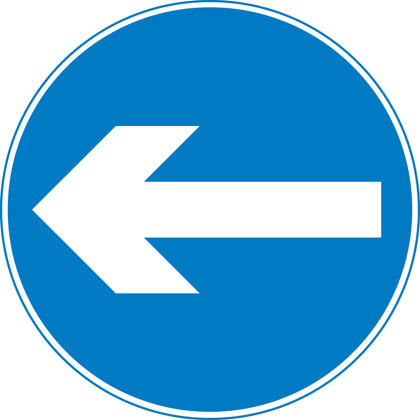 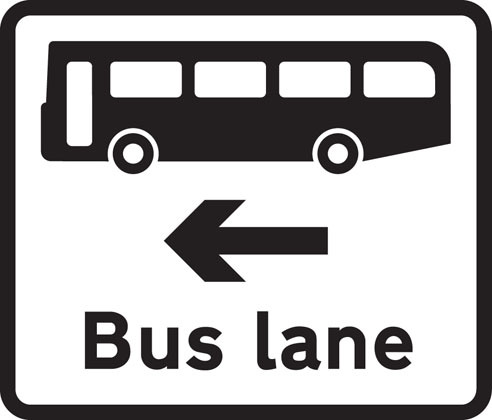 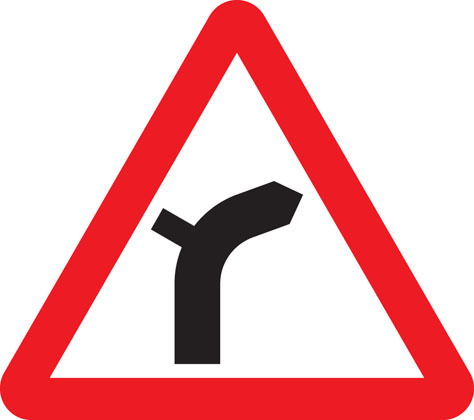 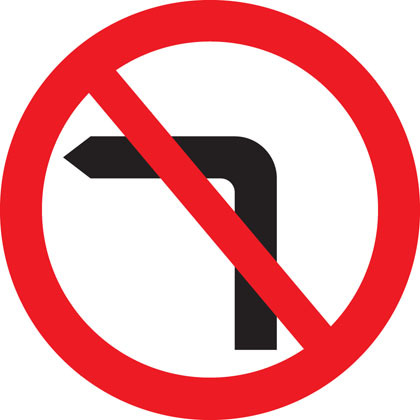 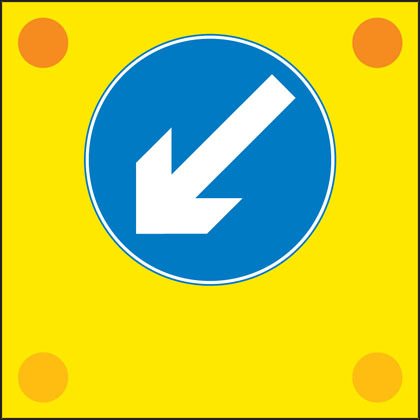 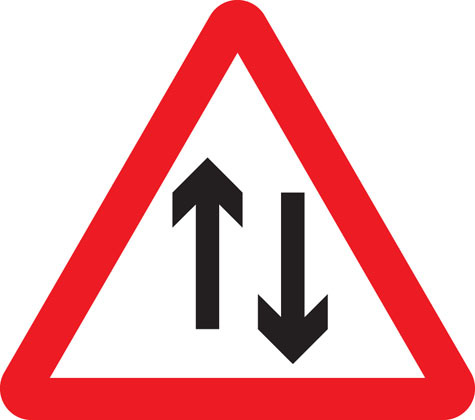 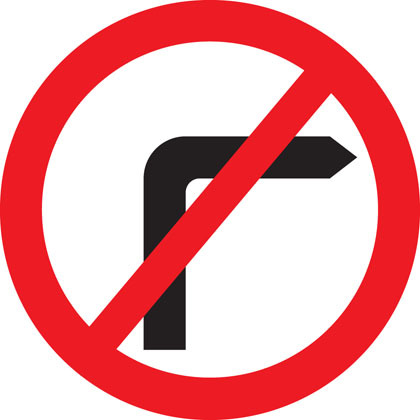 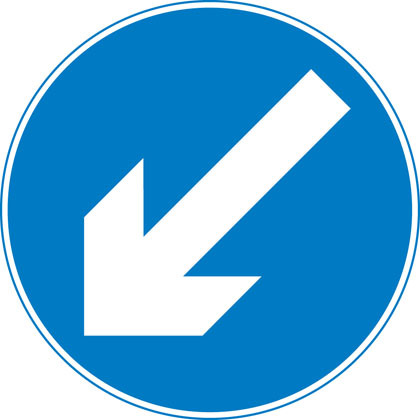 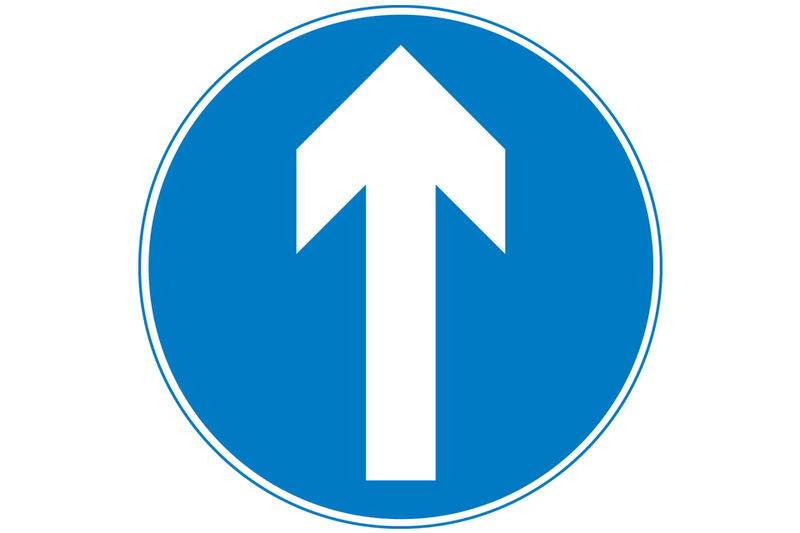 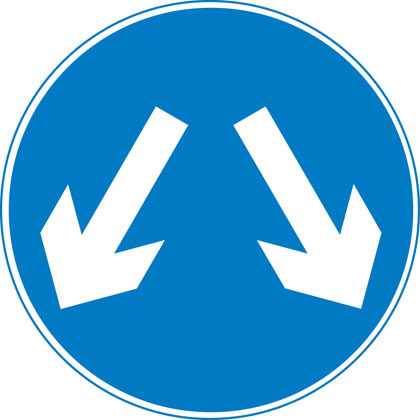 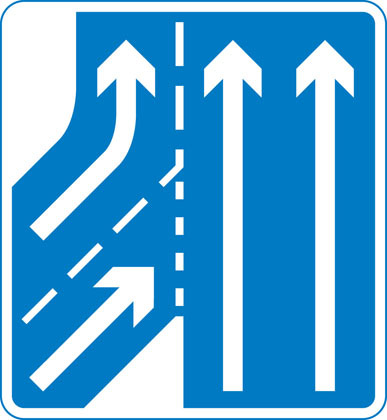 Downward pointing arrows mean ‘Get in lane’ The left-hand lane leads to a different destination from the other lanes. 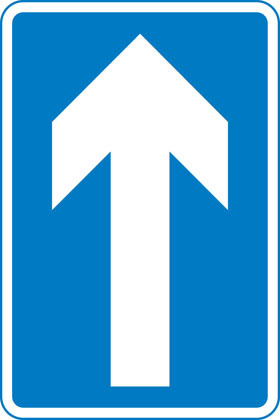 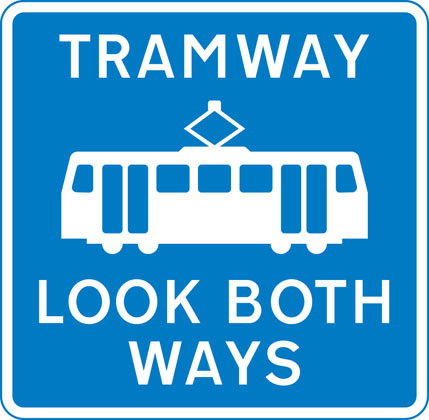 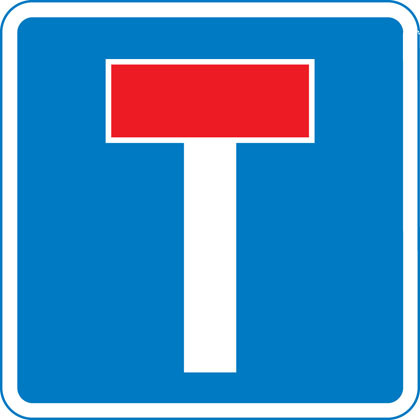 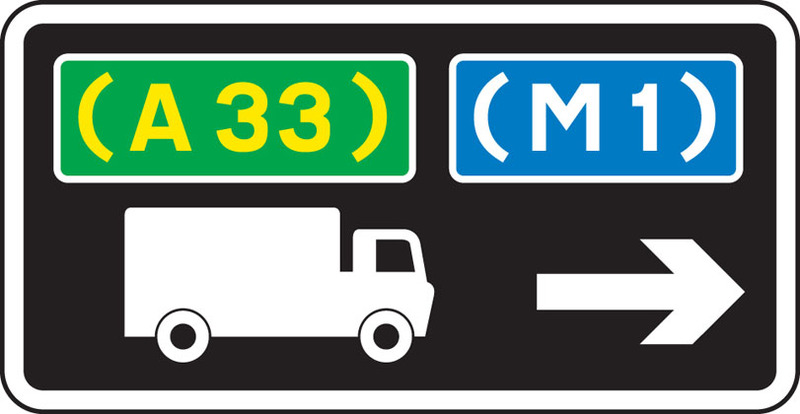 Blue panels indicate that the motorway starts at the junction ahead. 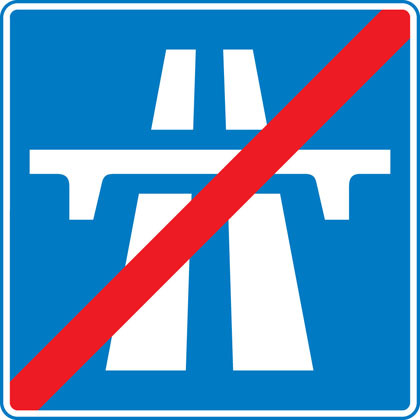 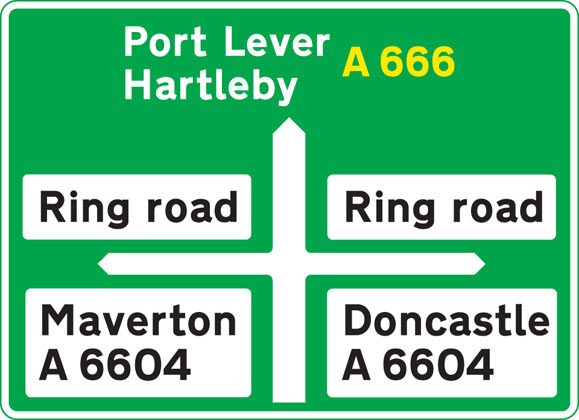 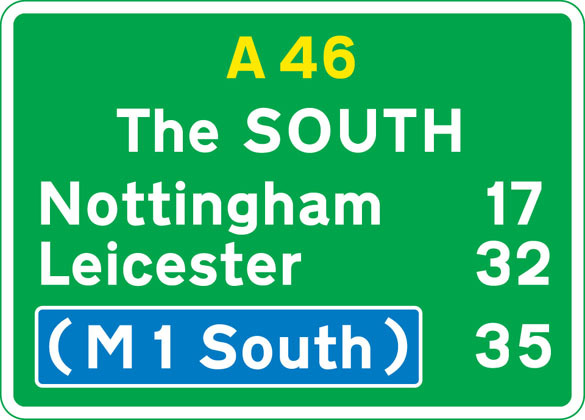 Motorways shown in brackets can also be reached along the route indicated. 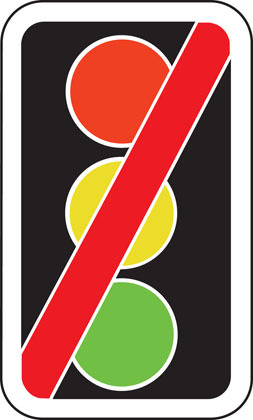 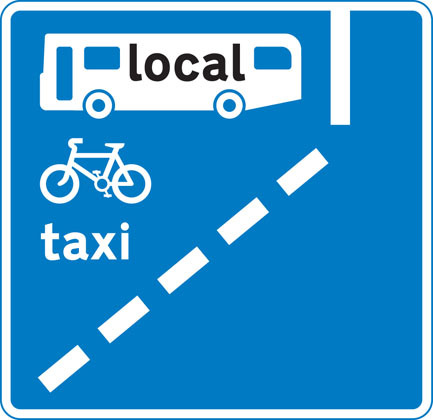 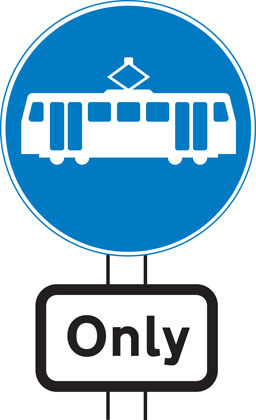 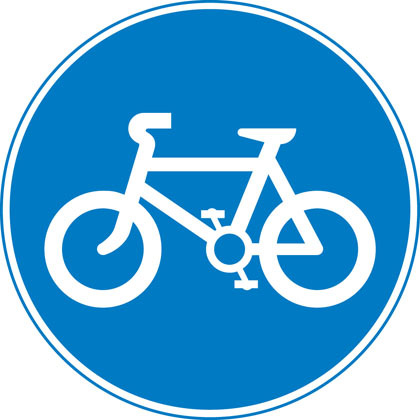 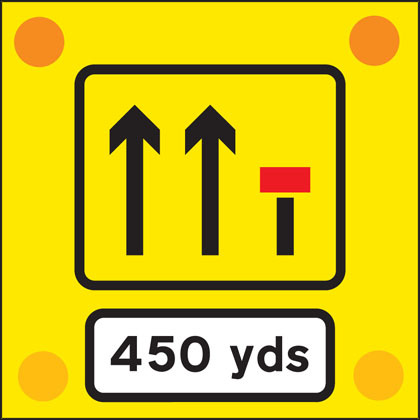 White panels indicate local or non-primary routes leading from the junction ahead. 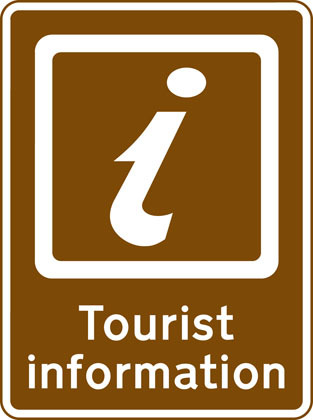 Brown panels show the route to tourist attractions. 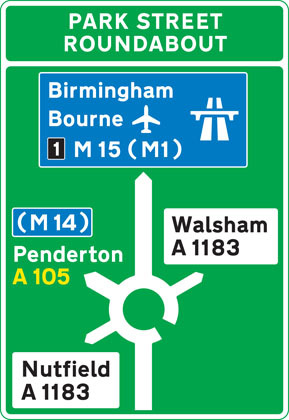 The name of the junction may be shown at the top of the sign. 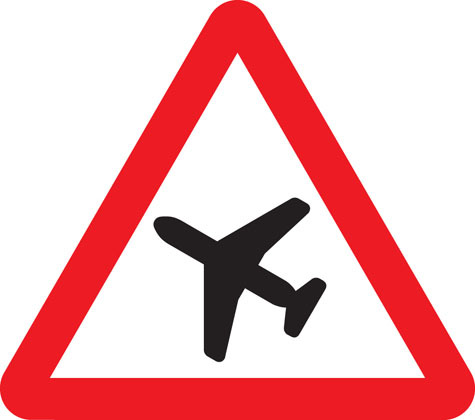 The aircraft symbol indicates the route to an airport. 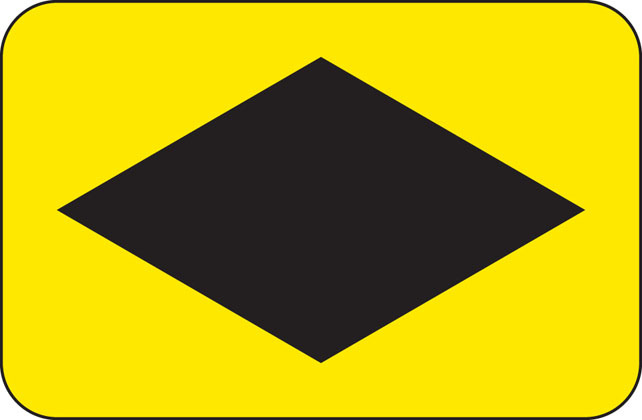 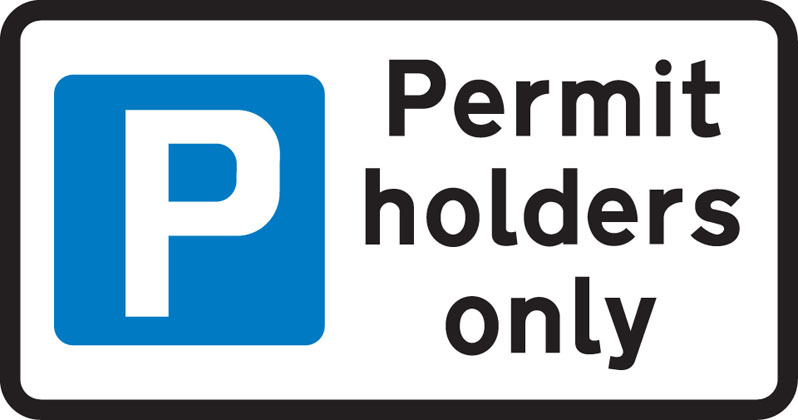 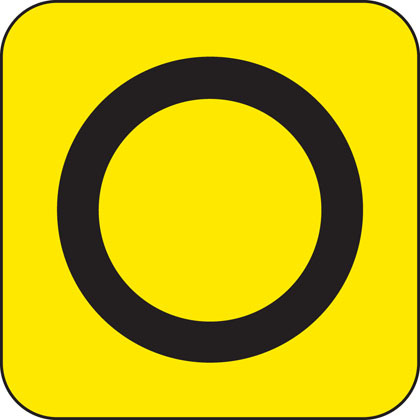 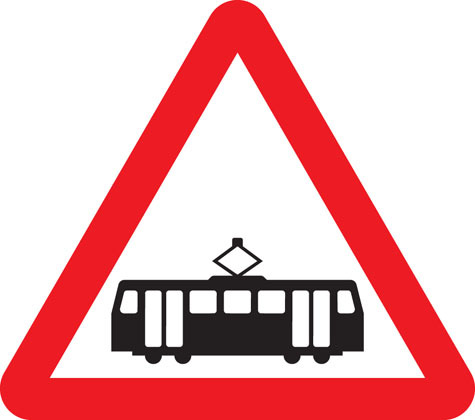 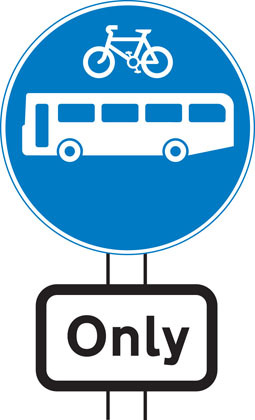 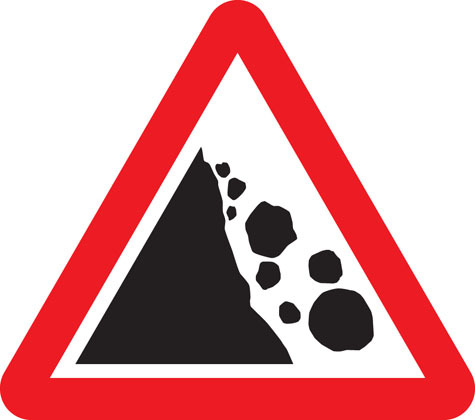 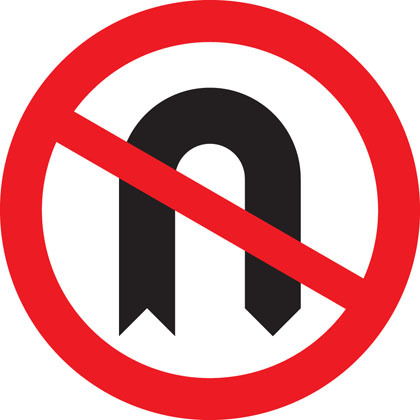 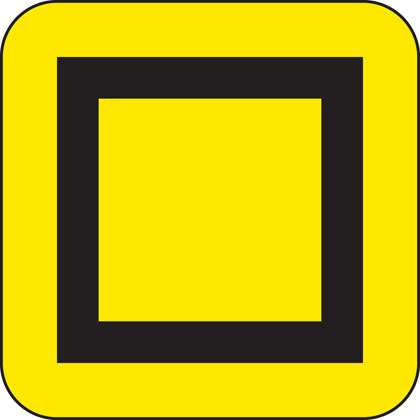 A symbol may be included to warn of a hazard or restriction along that route. 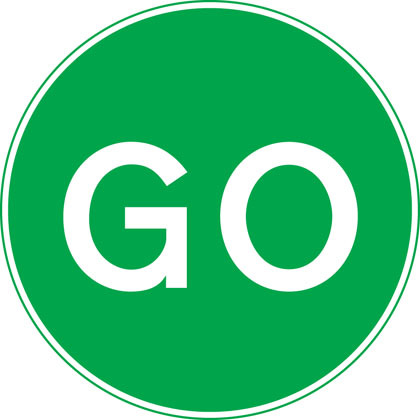 Green panels indicate that the primary route starts at the junction ahead. 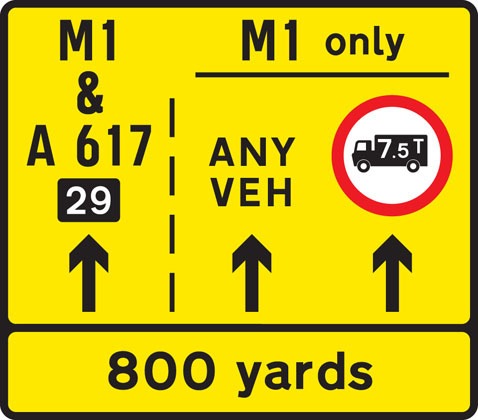 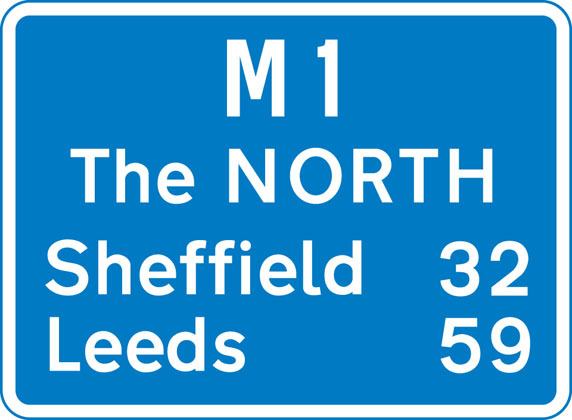 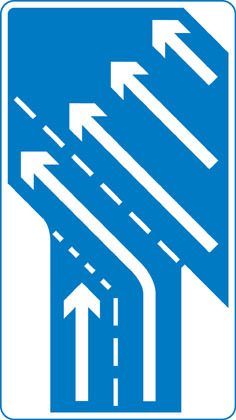 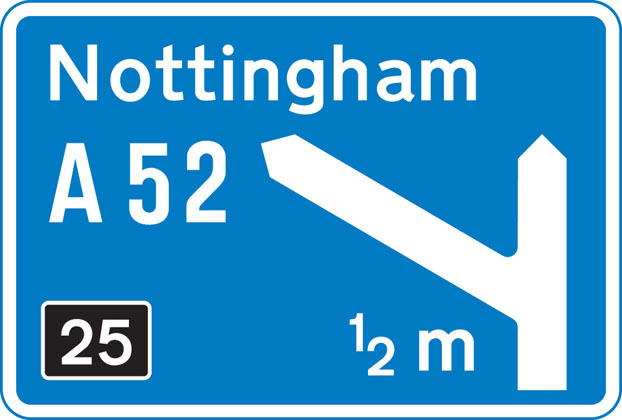 Route numbers on a blue background show the direction to a motorway. 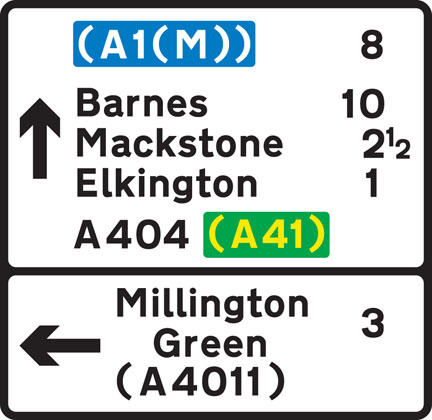 Route numbers on a green background show the direction to a primary route. 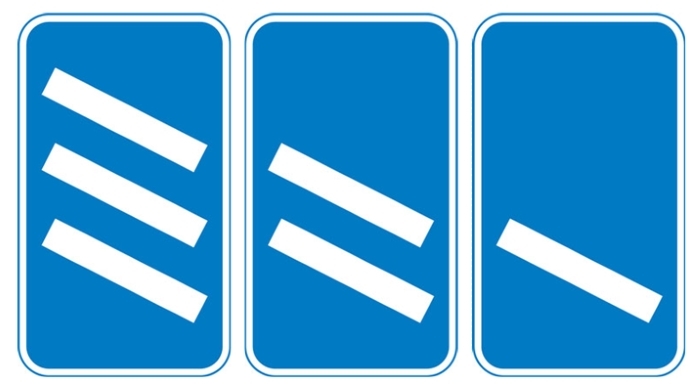 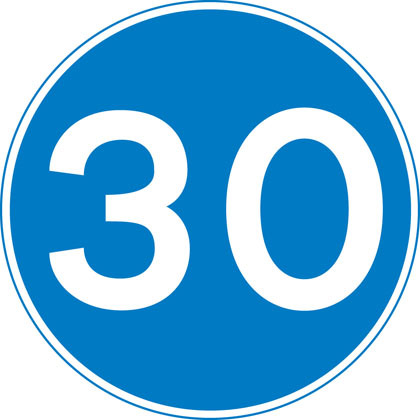 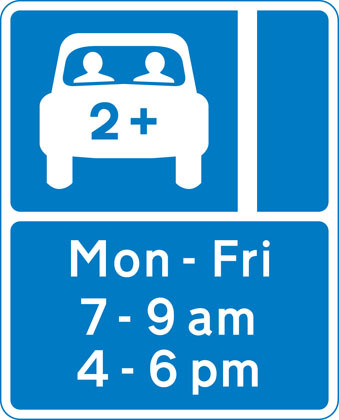 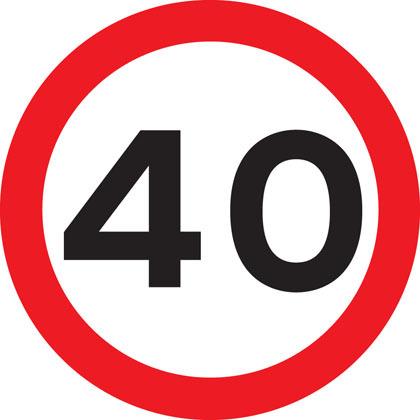 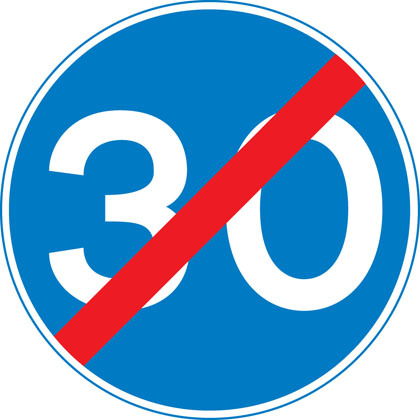 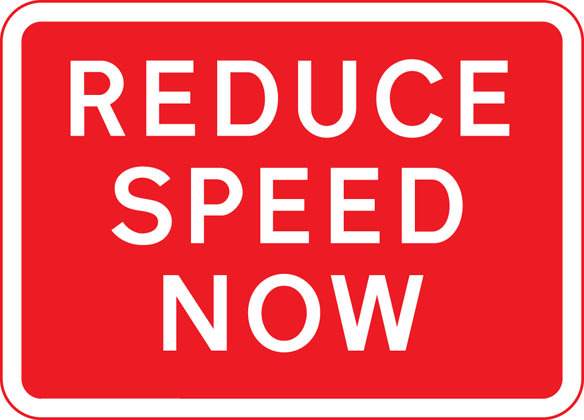 ‘Countdown’ markers at exit from motorway (each bar represents 100 yards to the exit). 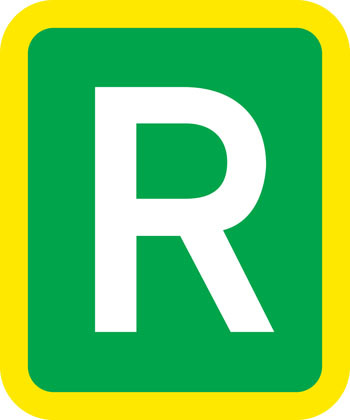 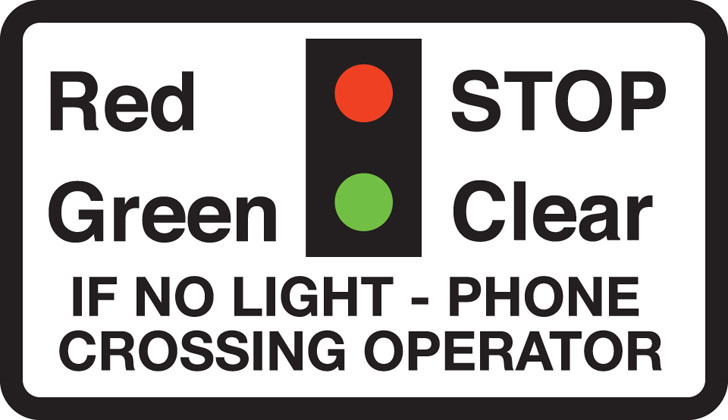 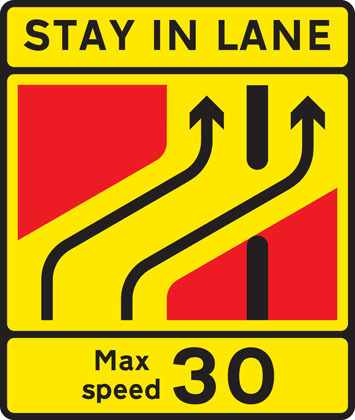 Green-backed markers may be used on primary routes and white-backed markers with black bars on other routes. 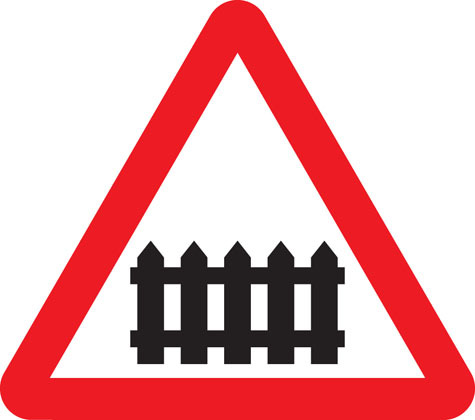 At approaches to concealed level crossings white-backed markers with red bars may be used. 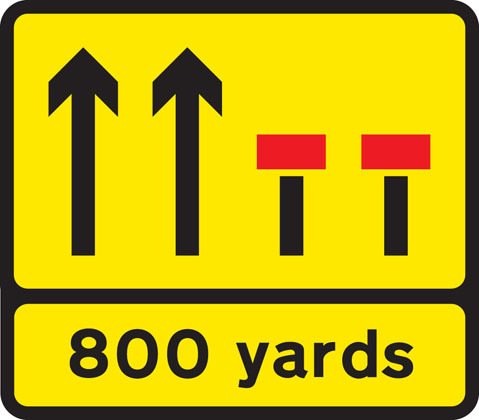 Although these will be erected at equal distances the bars do not represent 100 yard intervals.